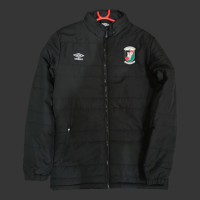 Black bench coat from the training range 18/19. 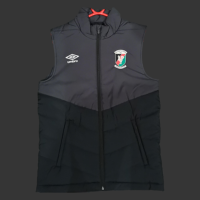 Black puffa jacket from the training range 18/19. 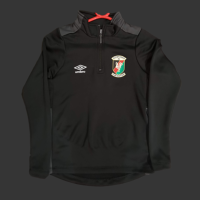 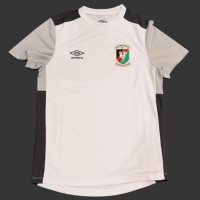 Black Quarter Zip from the training range 18/19.